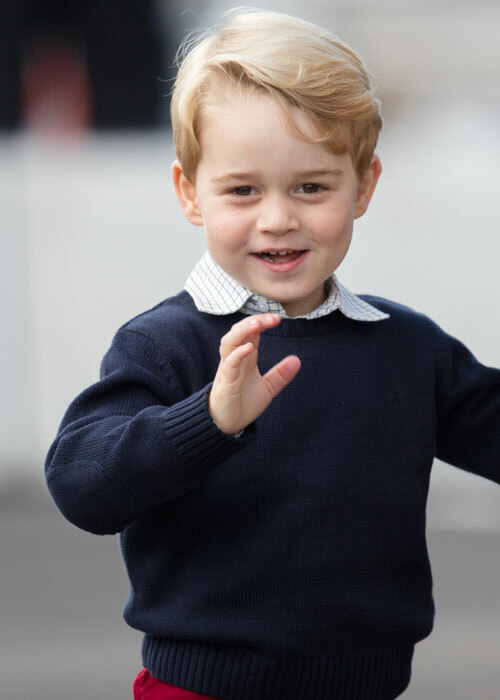 Prince George is seriously the cutest. While his little sister, Princess Charlotte, gives him a run for his money on the adorable scale, it’s Prince George’s ability to look so darn sweet in photos that has him winning the title of cutest Royal. 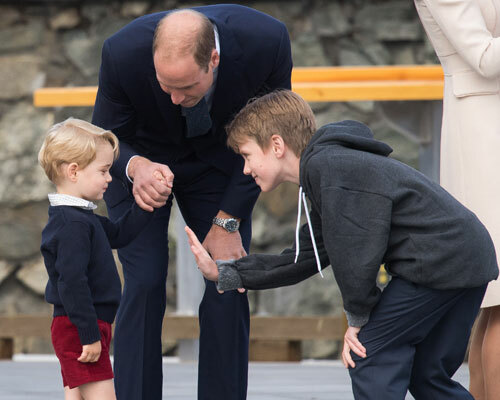 On his trip to Canada, Prince George stepped up his photo game and every pic will make your heart melt. Just when you though the Royal Family couldn’t get any better, they landed in Canada for their 2016 tour and every photo from their adventures are giving us serious #RoyalEnvy. While we love both the Duke and Duchess of Cambridge, it was Prince George who stole the show throughout the week that they were in Canada. Seriously, he looked so precious in every photo. Luckily we’ve rounded up his 10 best moments from this trip below, so you can have all the sweet photos in one place. Prepare for cuteness overload! 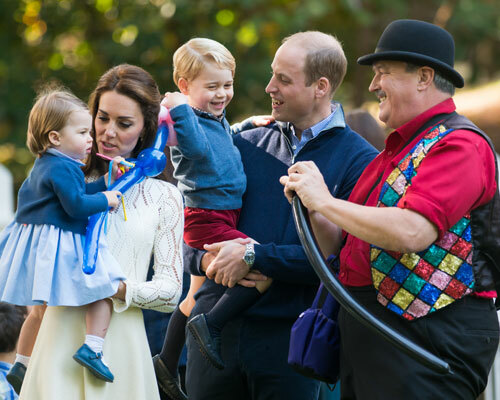 From the moment the Royals touched down in Victoria, on September 24, Prince George stole our hearts. Just look at the smile he has as he talks to his mother and scratches his leg! Plus, we can never get too much of his little knee-socks. 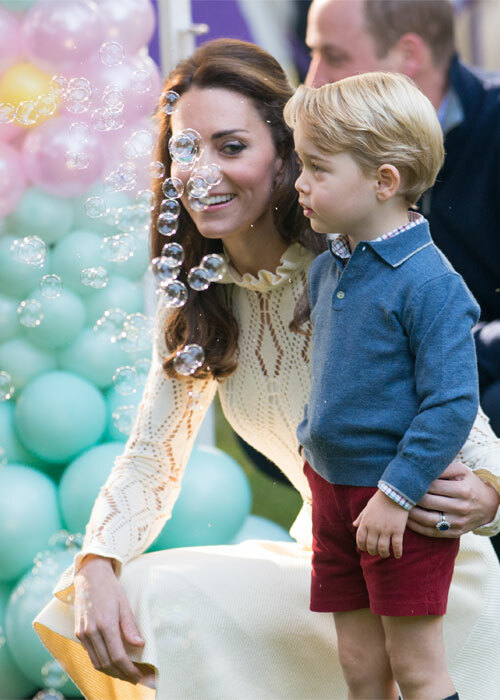 On Thursday, September 29, the Duchess of Cambridge attended a children’s party for Military families and spent time with her son, who clearly loves bubbles, just like everyone else on the planet! 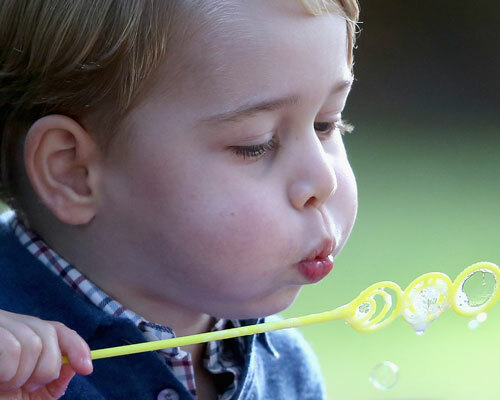 Prince George even played with a giant bubble wand, but didn’t have a lot of success. At least he looked precious trying, right? The three-year-old boy then tried a smaller bubble wand and had a little more success. 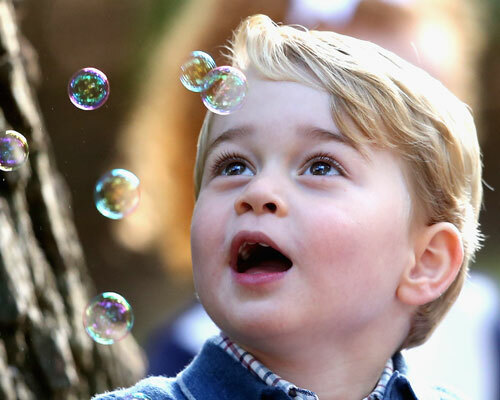 Seriously, what could be cuter than Prince George’s face looking at these bubbles? The answer: Nothing! 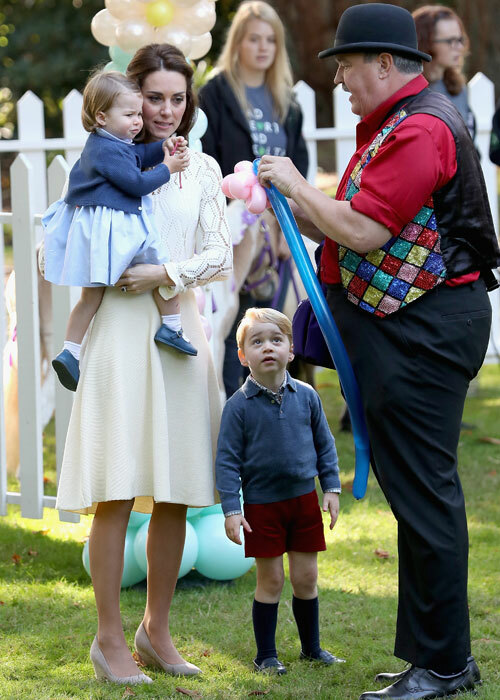 After having a LOT of fun with bubbles, the Prince joined his family to watch a man make balloon animals and his smile makes our hearts so happy. 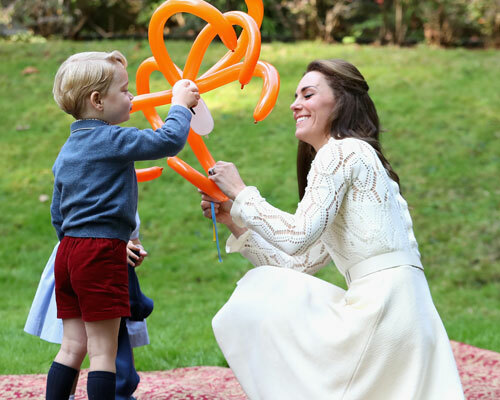 He is in such awe of this balloon flower being made for his little sister, Princess Charlotte. On Saturday, October 1, the Royal family ended their tour and bid farewell to Canada. 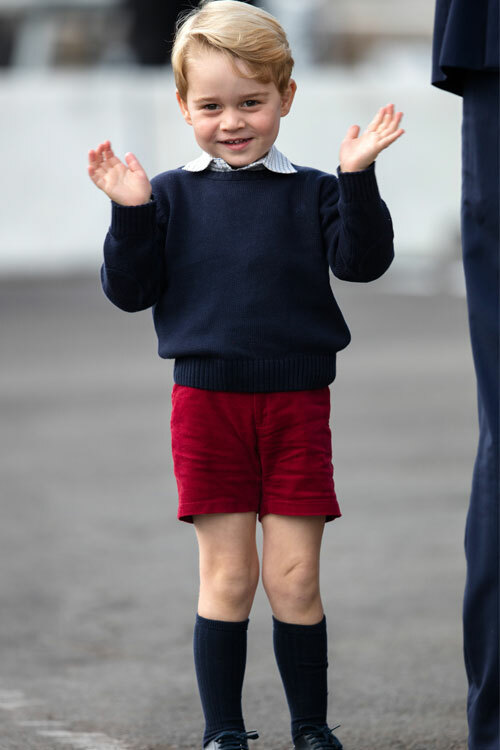 As everyone else was getting ready as they stepped out of the car at the airport, Prince George was ready to go and couldn’t stop smiling and waving. He took a quick break from his waving responsibilities to entertain the idea of giving schoolboy, Daniel Brachman, a high five. He later decided not to hit his hand, but it’s cute seeing him think it over. 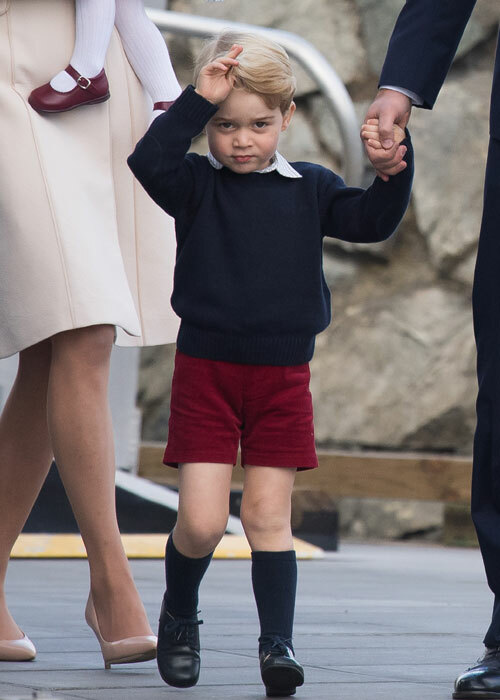 Even when Prince George is confused he is adorable. Just look at that face and that outfit. It’s SO British! … And one more for good measure! 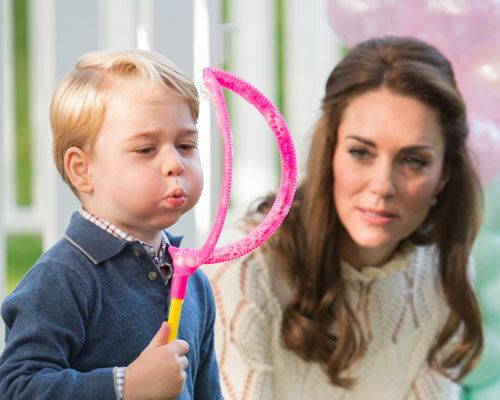 It’s official, Prince George has melted our hearts and we can’t even handle it.